Elite Towncar specializes in providing chauffeured Vaughan limousine service for airport transfers to corporate events, night-outs to special events like weddings and bachelor parties and sports events to casino tours. We pride ourselves being the most sought after limousine service in Vaughan for luxurious ground transportation. 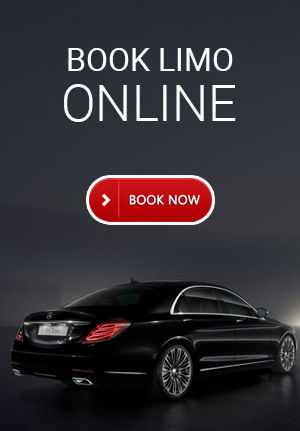 Through our qualified chauffeurs and reasonable deals, we have garnered extensive customer base throughout Vaughan that seems to be increasing day by day. By making reservations of our Vaughan limos, be ready for joyous celebrations that you deserve. At Elite Towncar, we are dedicated to deliver finest quality chauffeured limousine service Vaughan through an astounding fleet of luxury vehicles. Our packages and deals for Vaughan limos are dedicated to offer clients with standard and economic limo rental services for making their transfers even more special and unforgettable. Consider our limousine service Vaughan for your next ride and we promise you won’t regret your decision. For immediate availability and appointments with one of our customer care executives, feel free to contact us today!